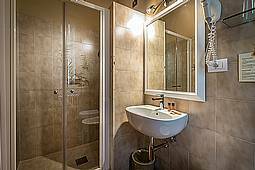 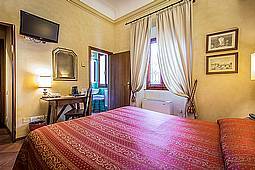 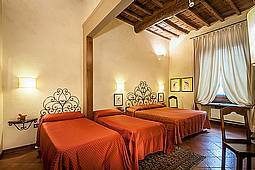 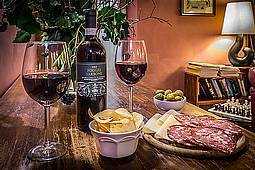 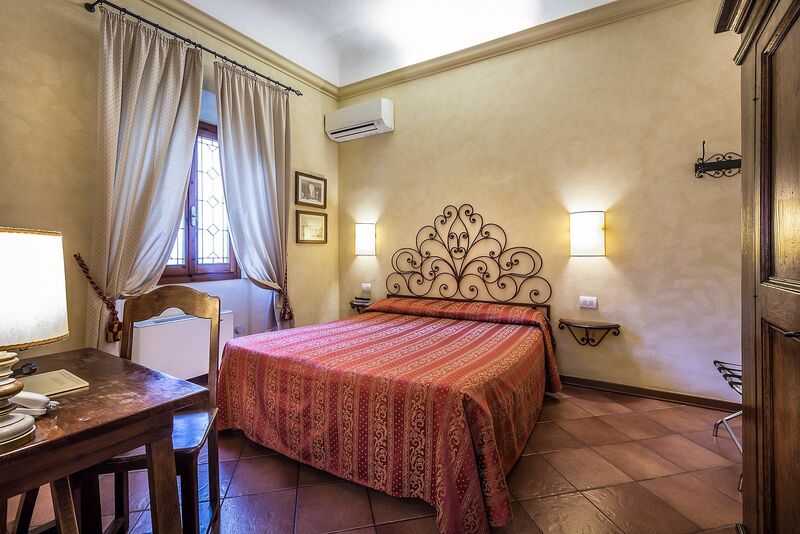 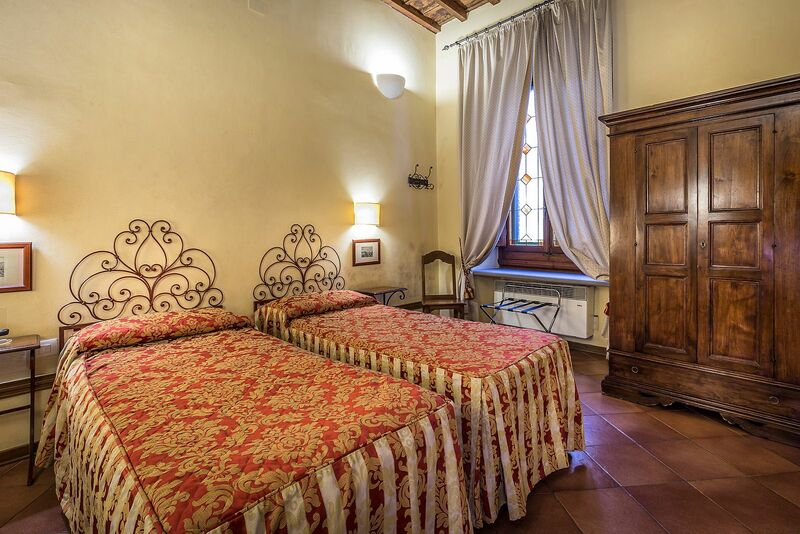 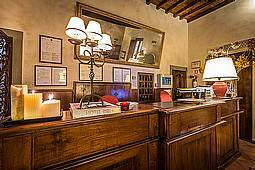 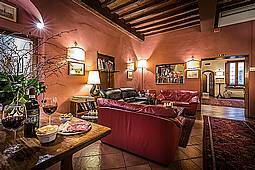 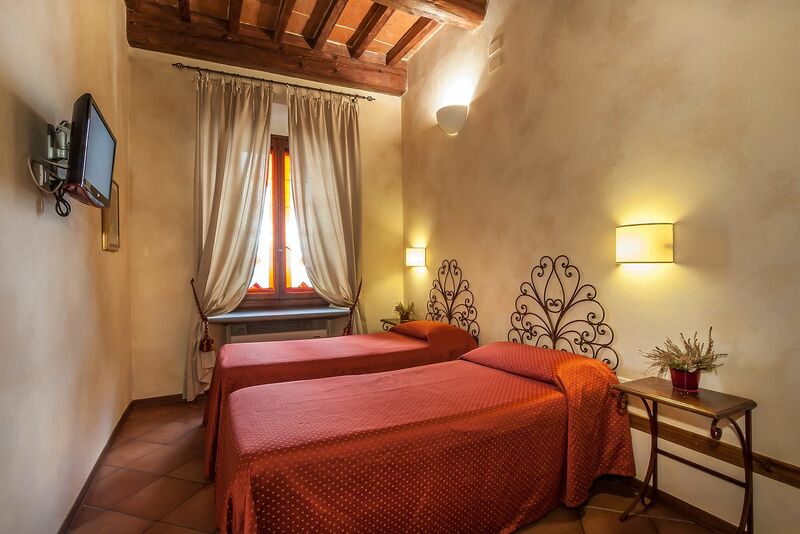 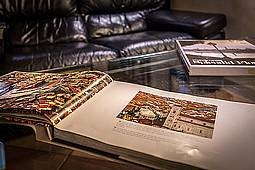 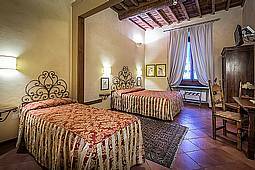 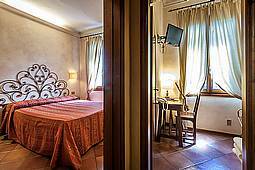 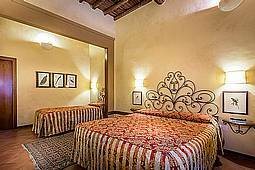 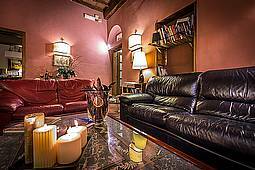 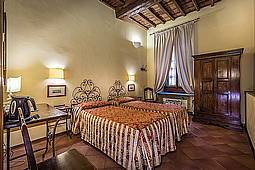 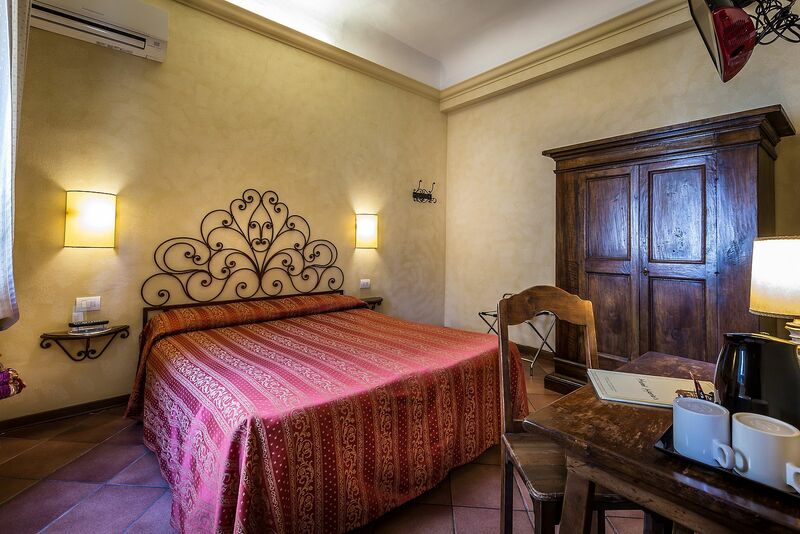 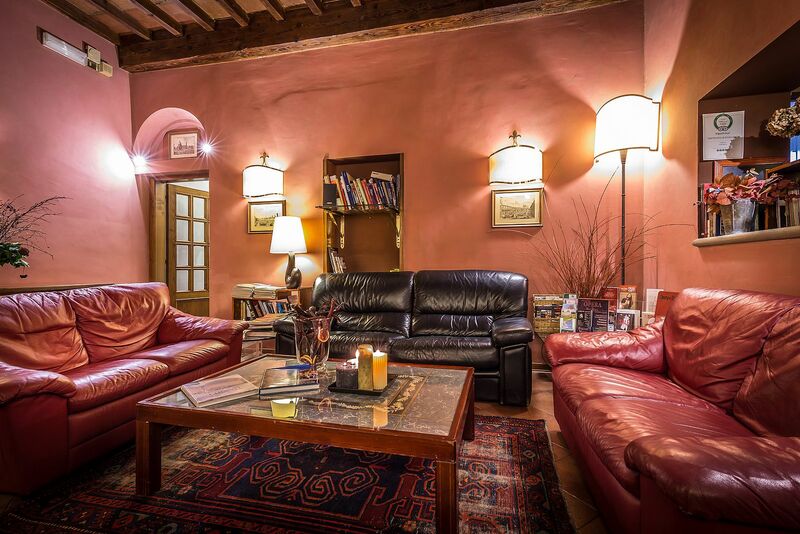 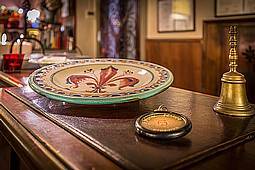 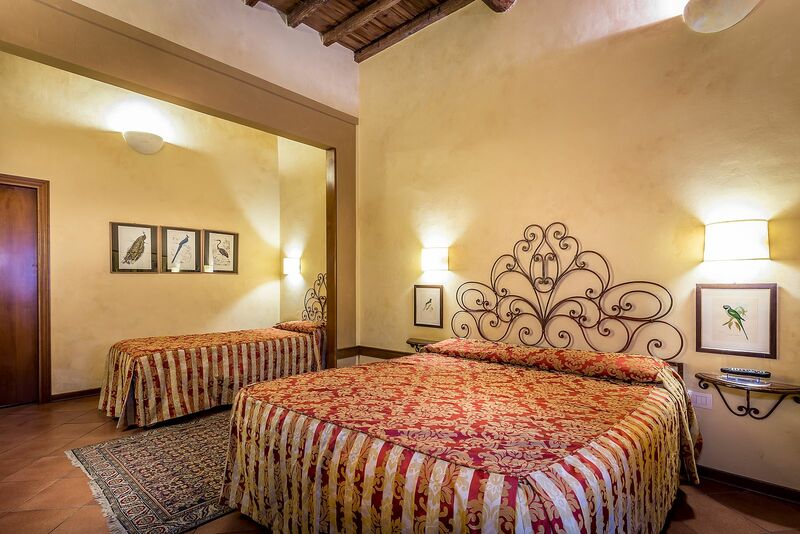 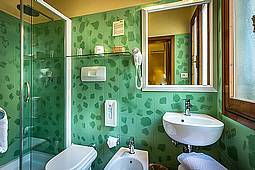 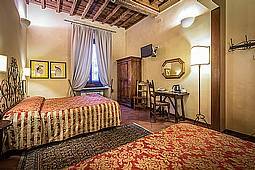 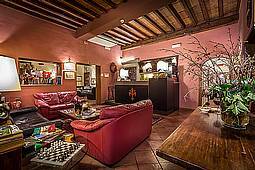 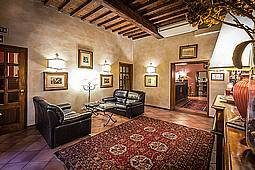 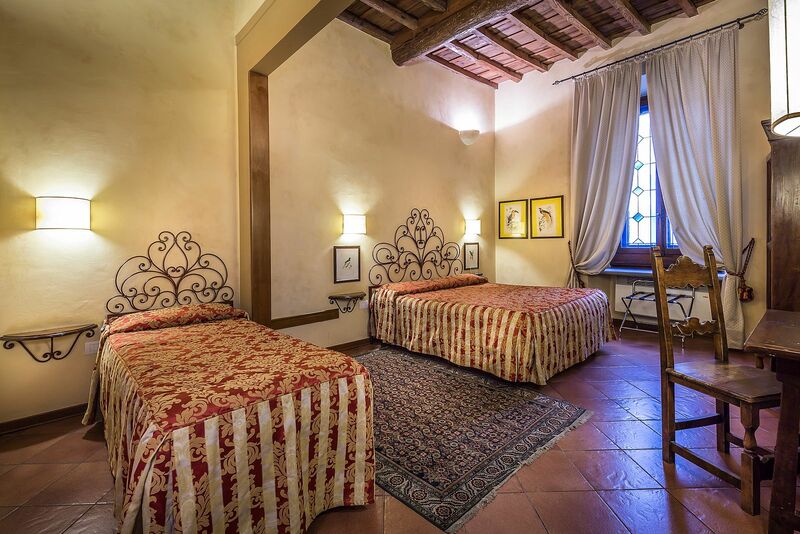 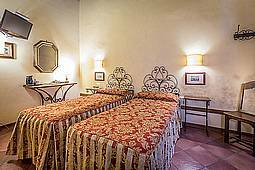 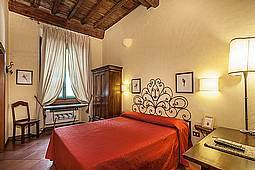 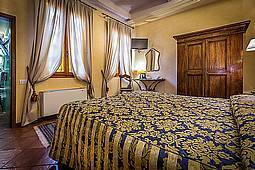 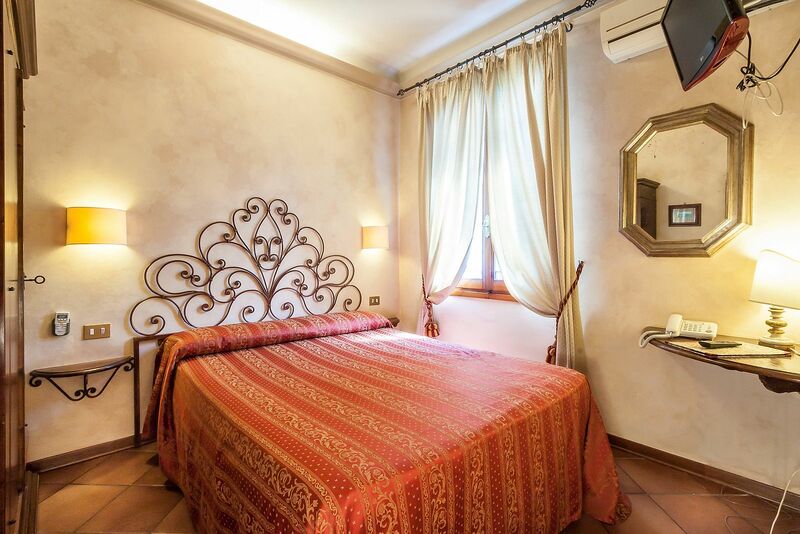 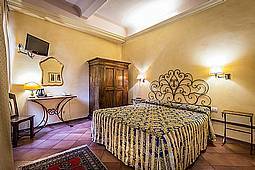 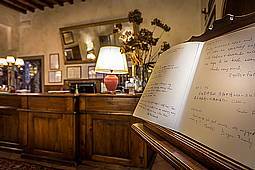 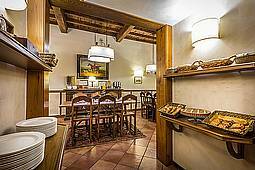 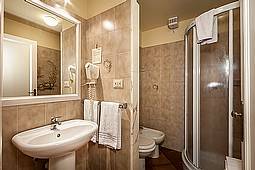 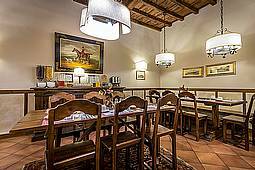 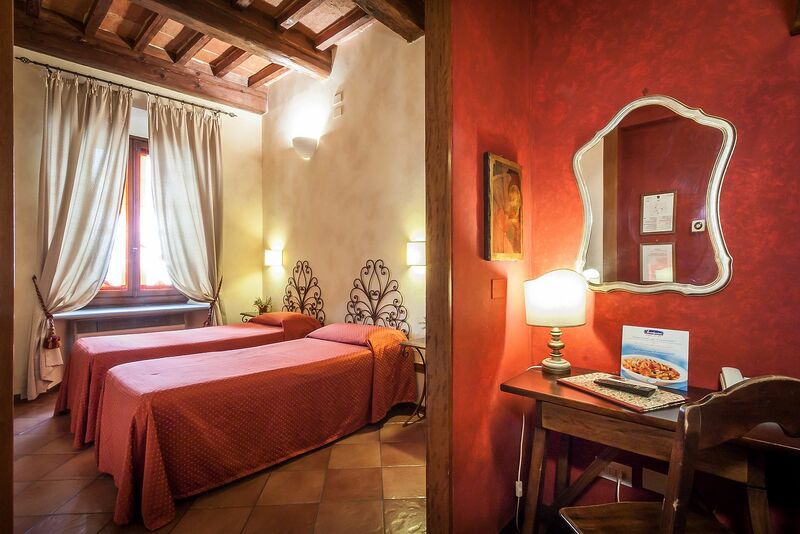 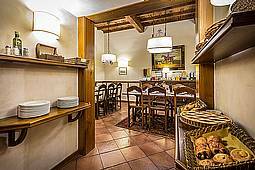 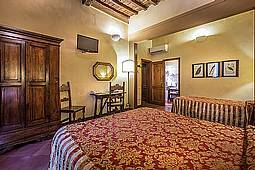 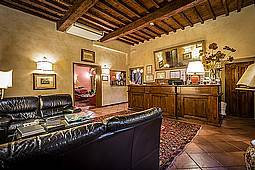 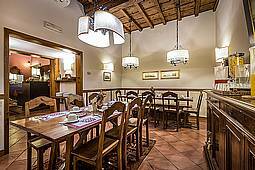 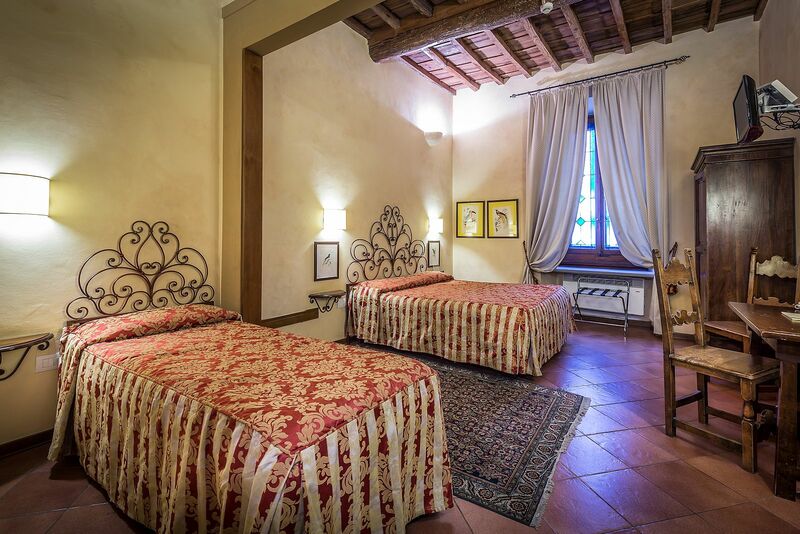 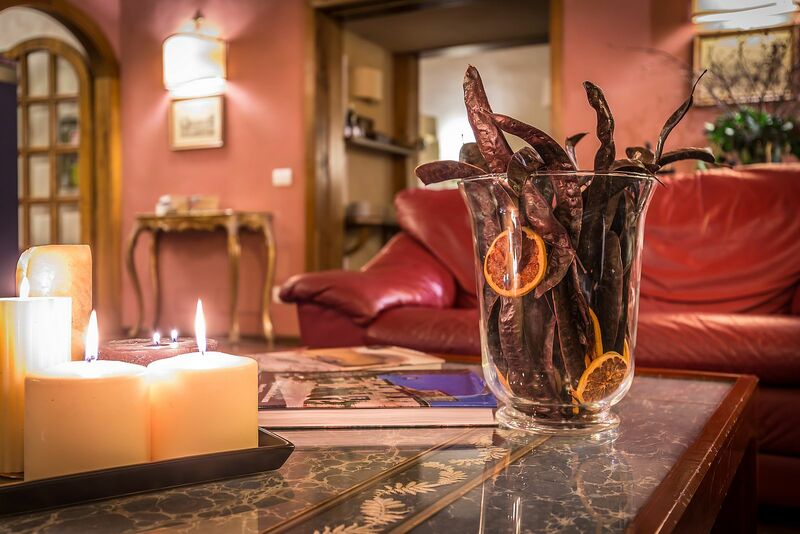 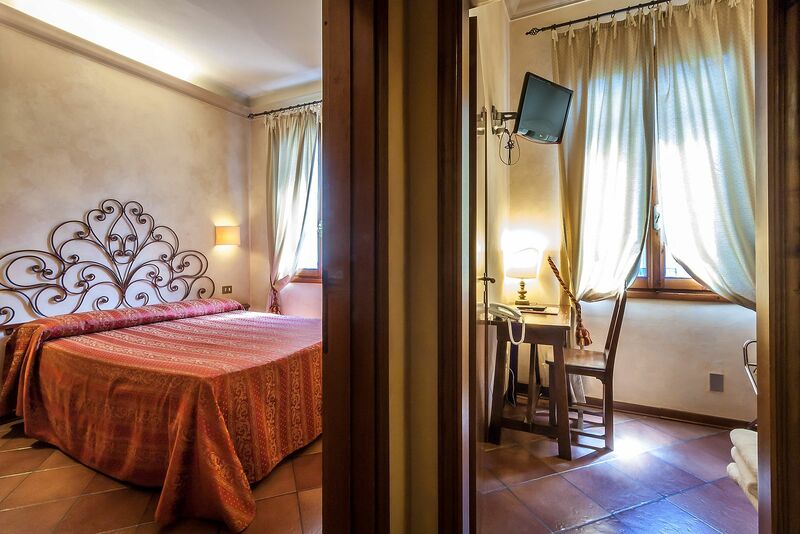 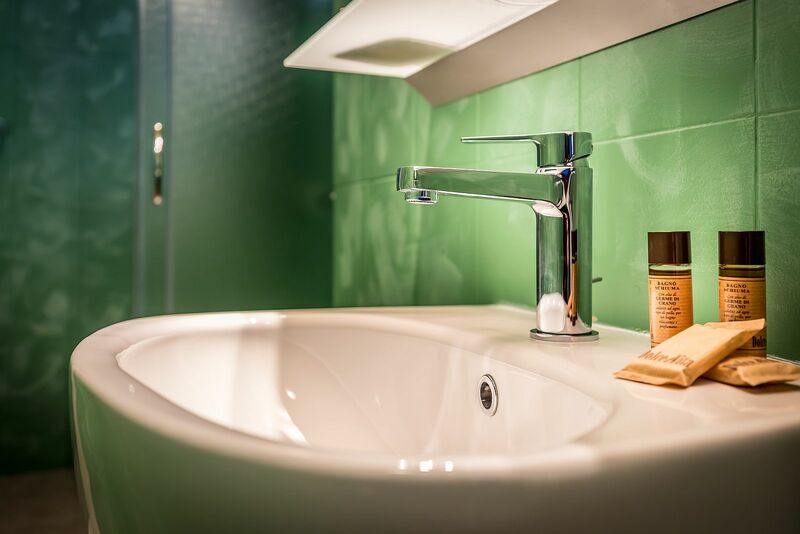 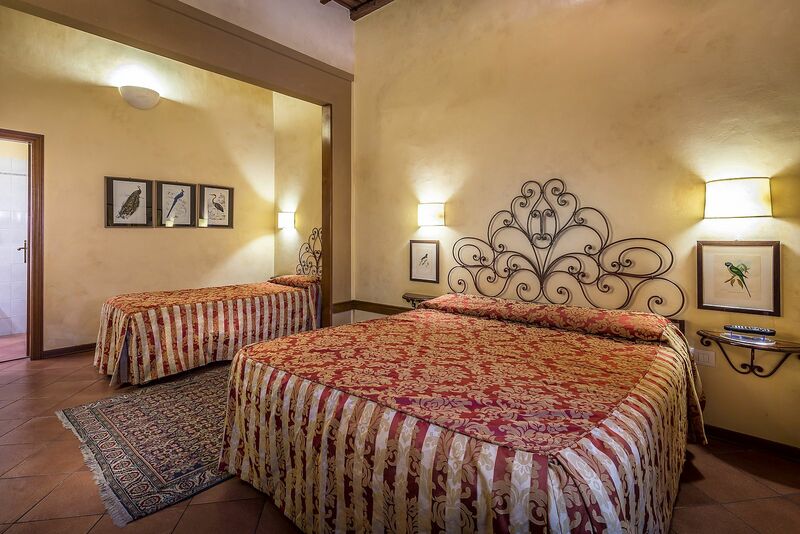 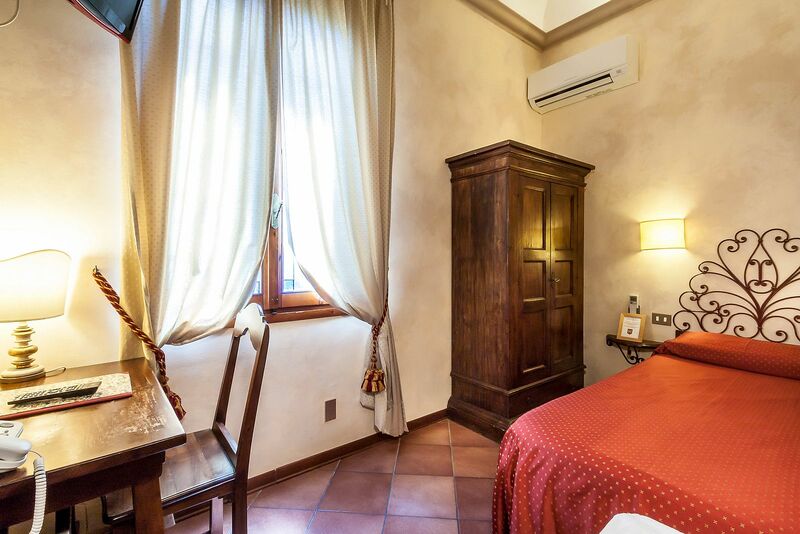 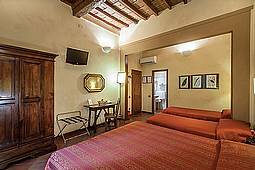 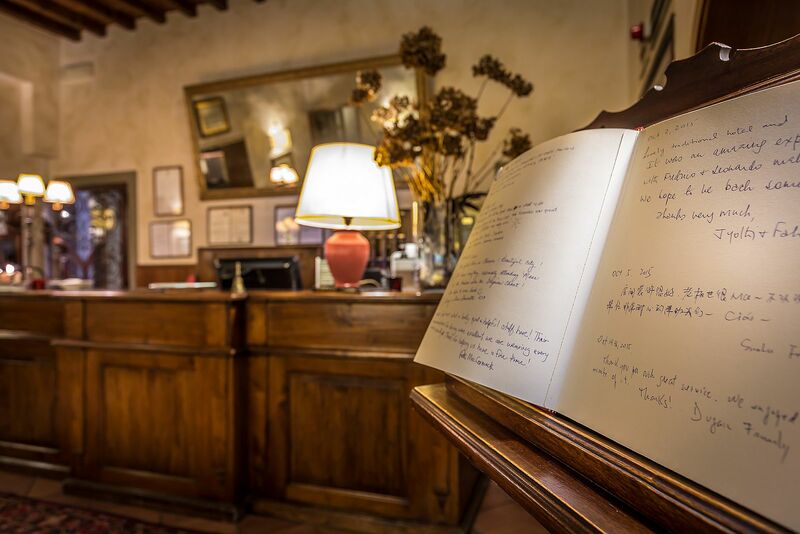 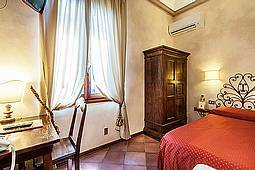 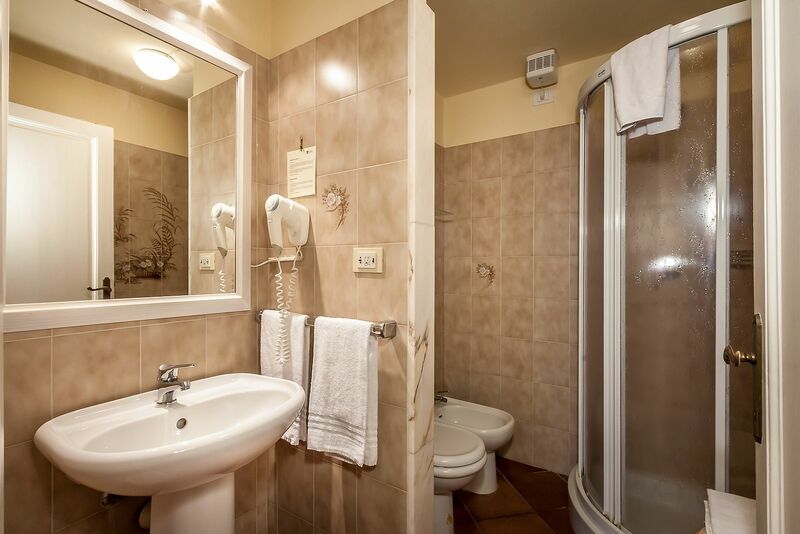 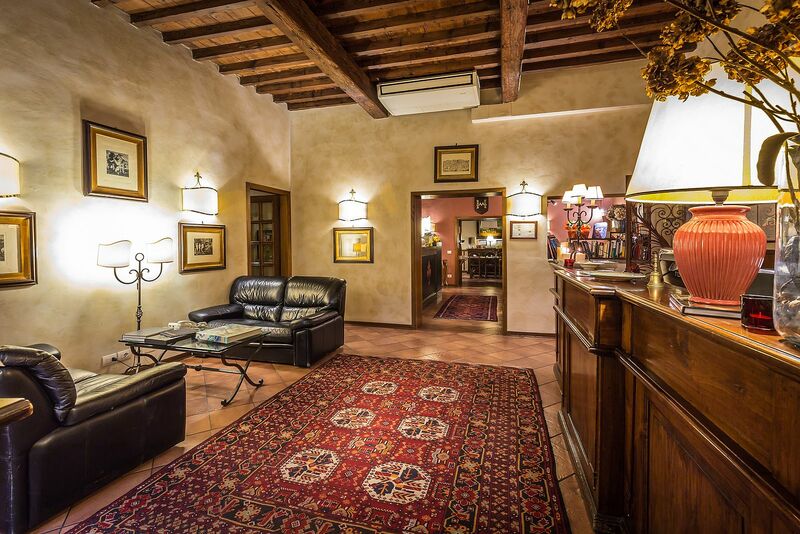 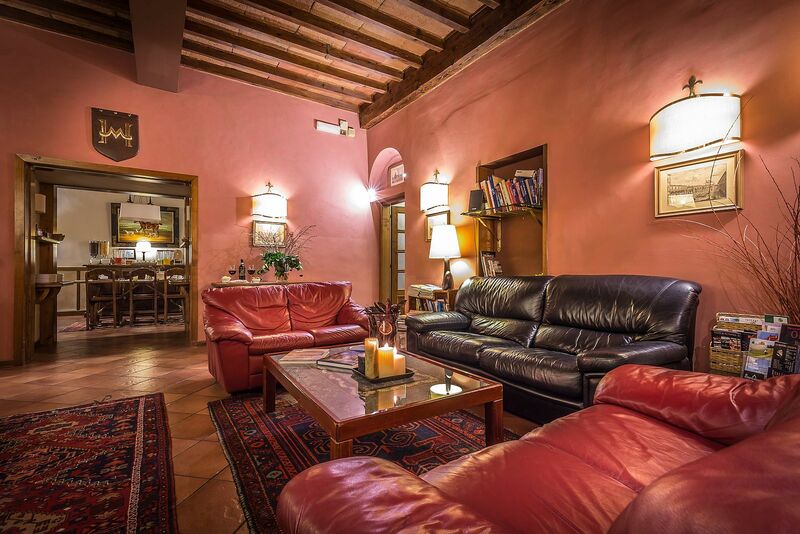 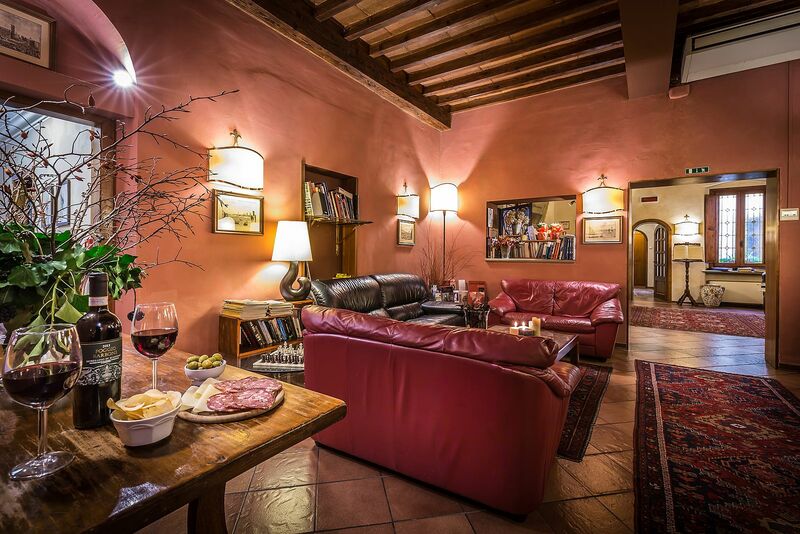 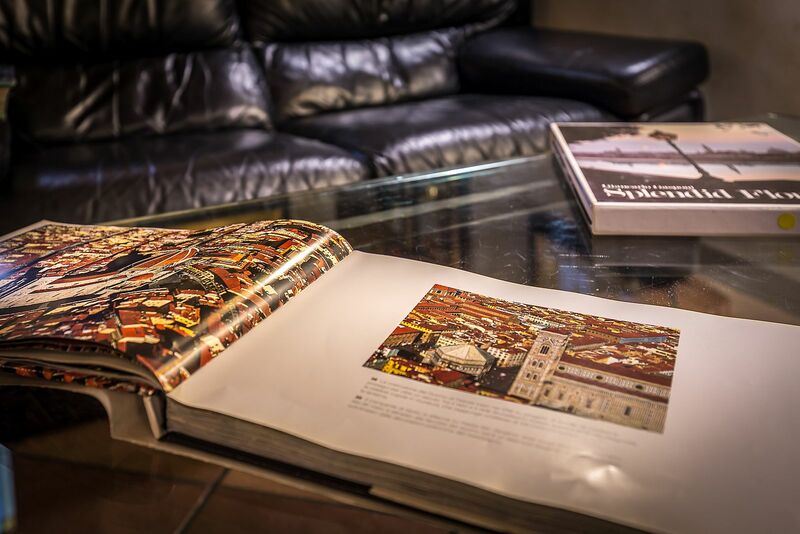 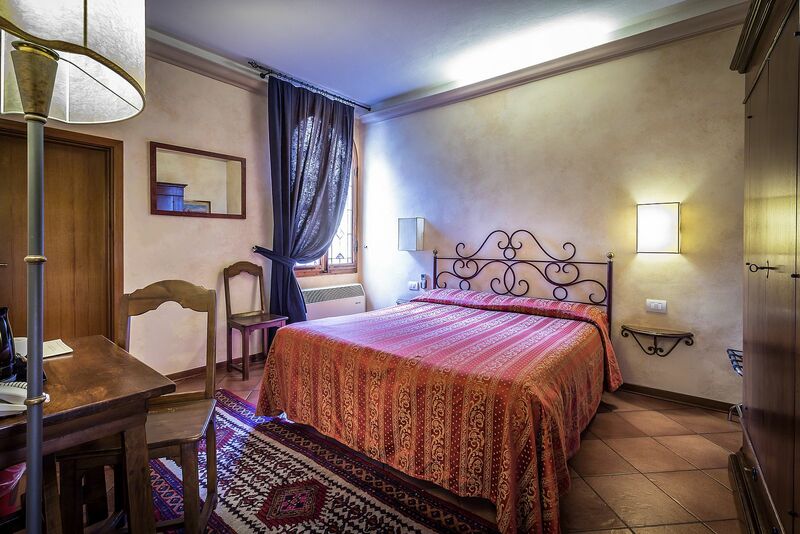 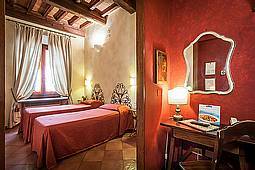 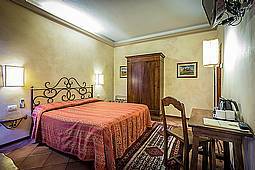 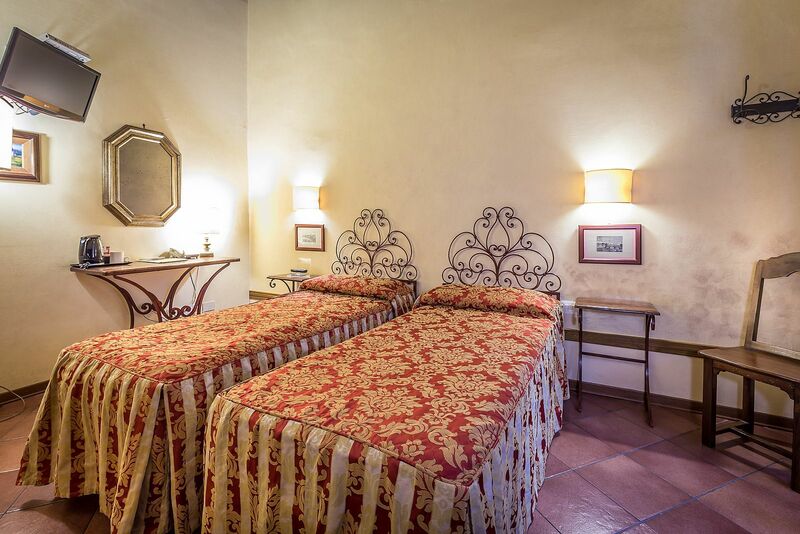 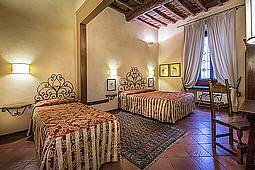 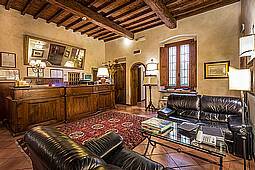 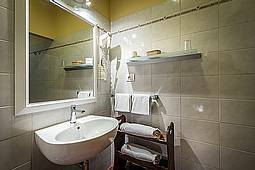 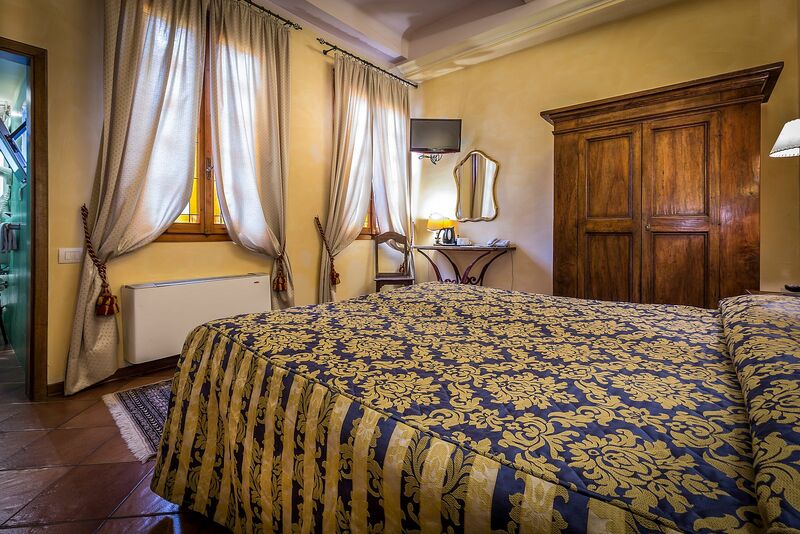 Hotel Mario's Florence • View photos and discover all the details. 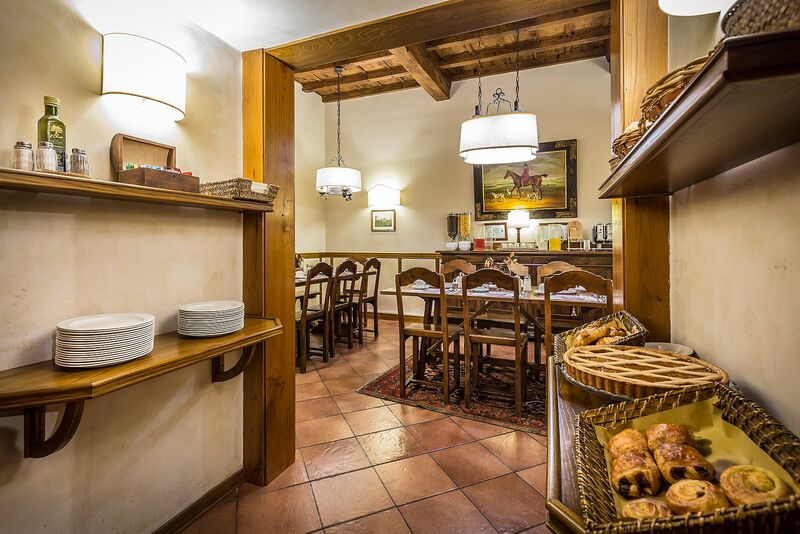 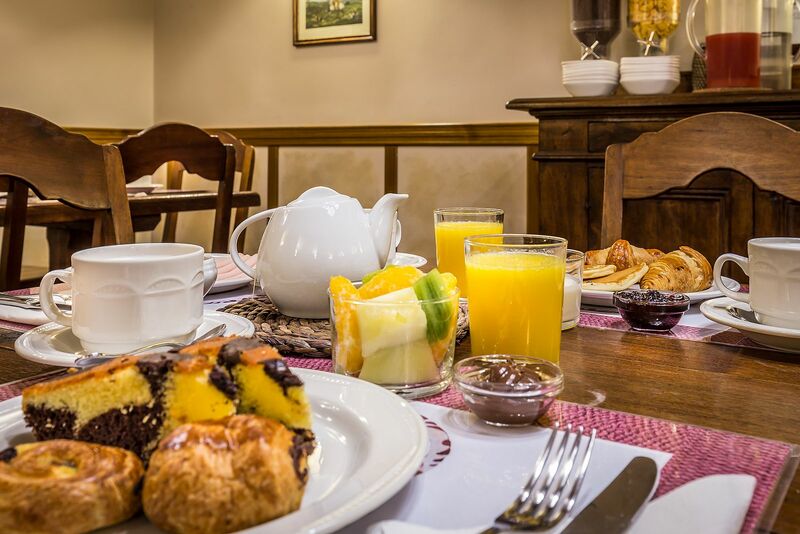 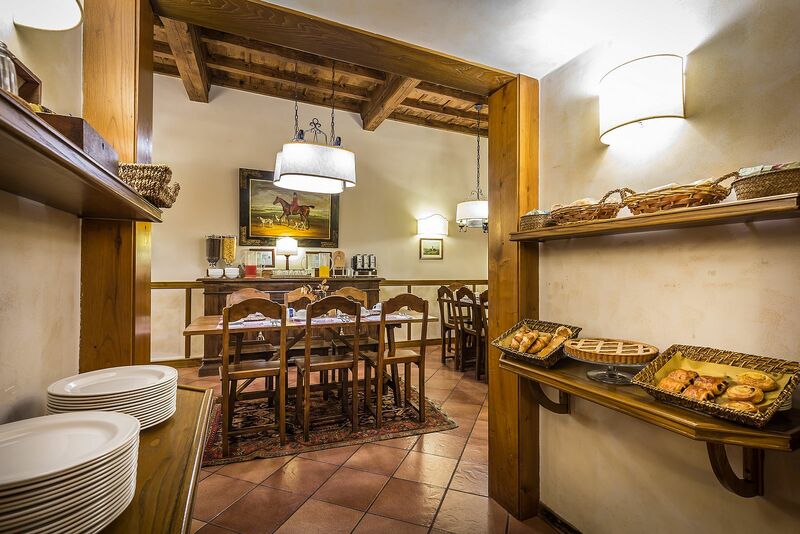 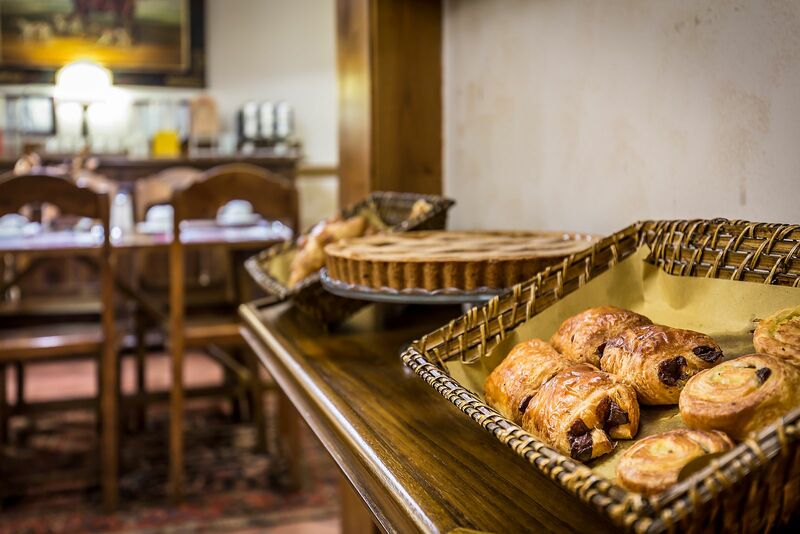 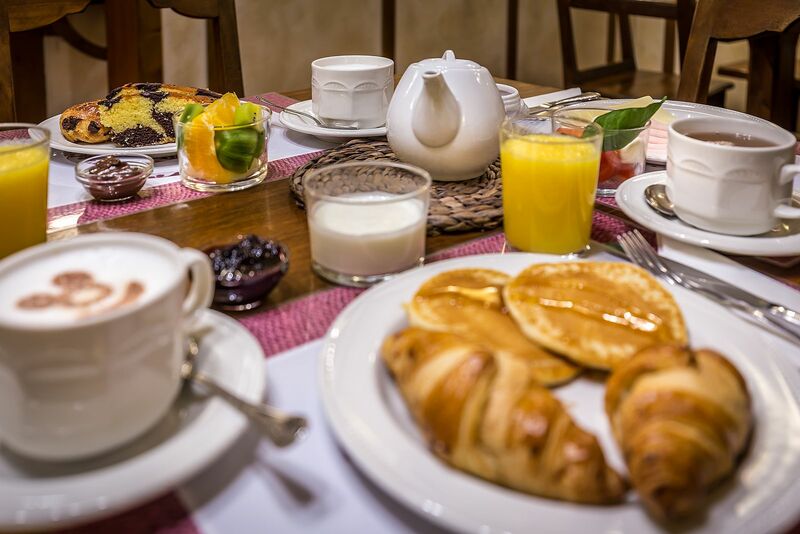 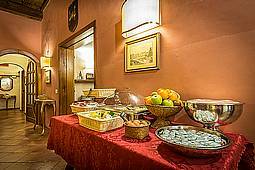 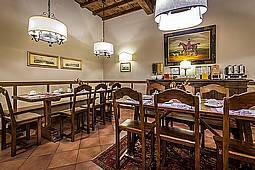 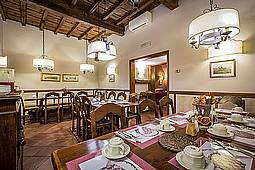 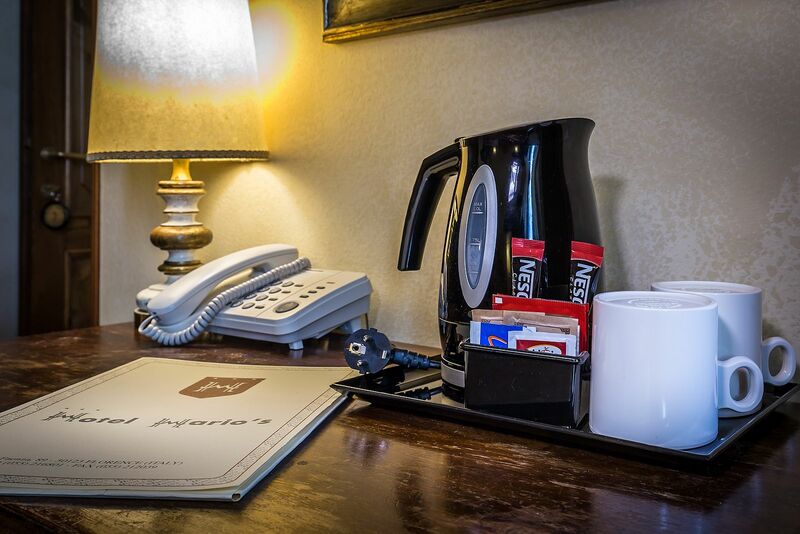 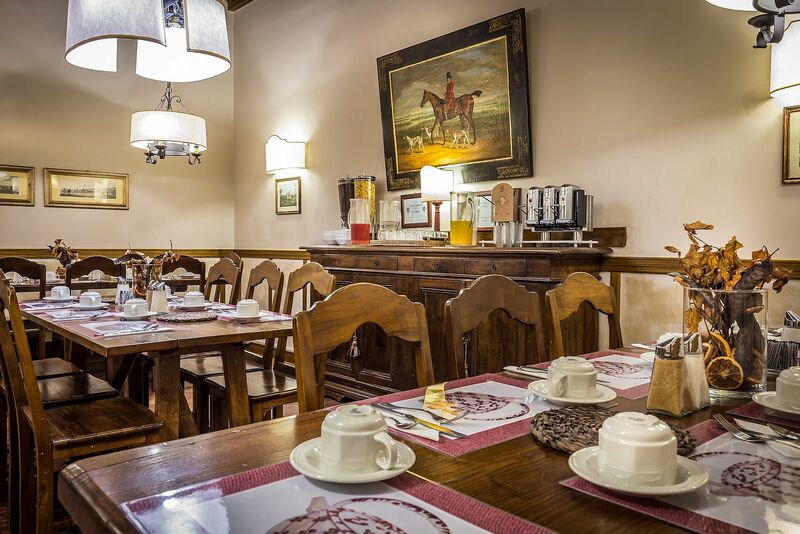 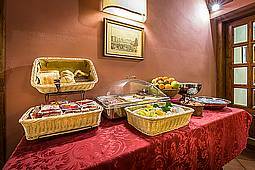 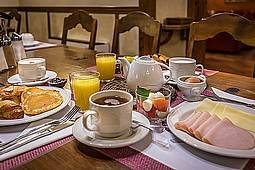 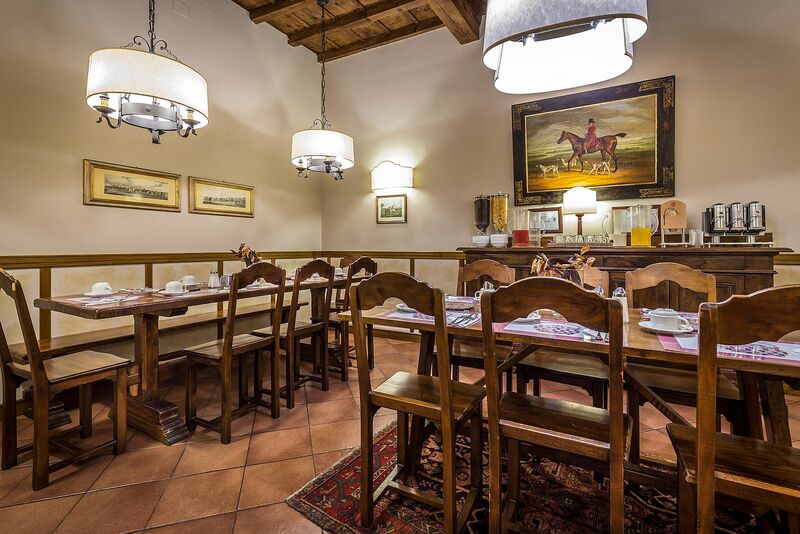 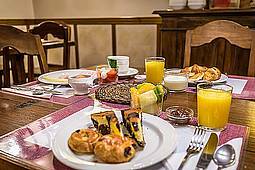 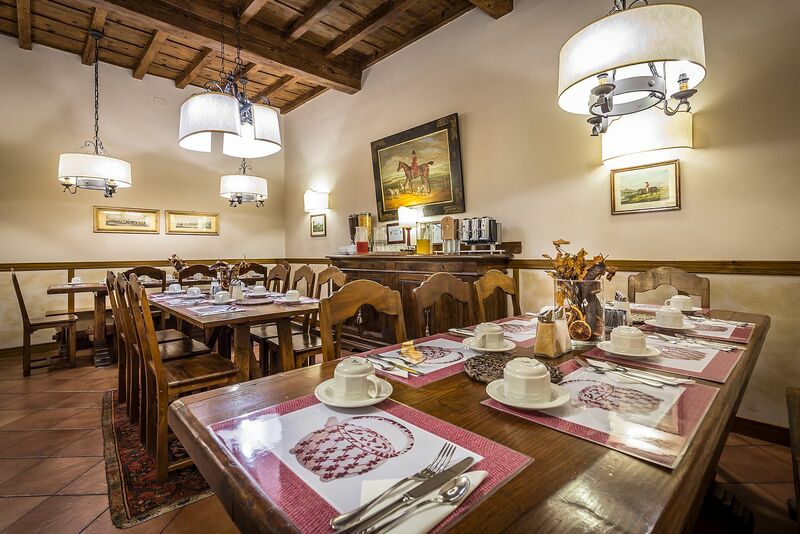 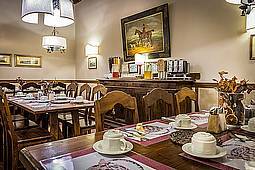 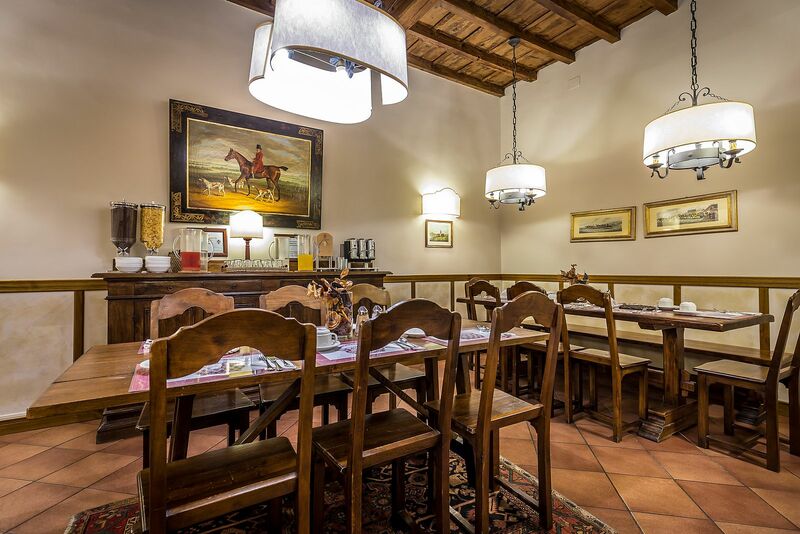 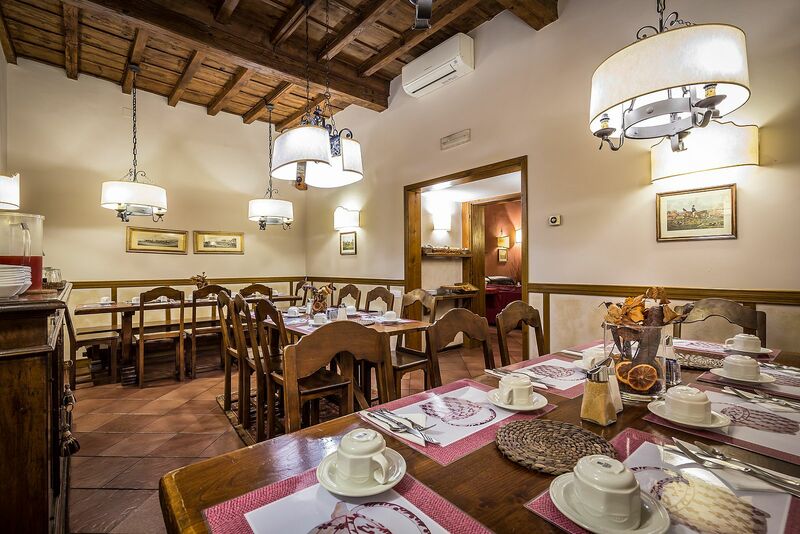 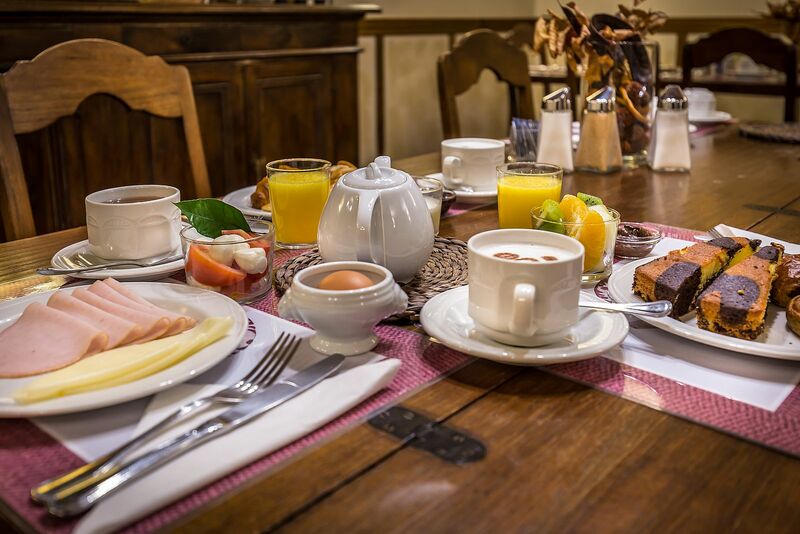 The breakfast room is the old fashioned way, as in old inns once, large tables and chairs, where while preserving their privacy, you can share the travel experience with other people, surrounded by the smell of freshly baked croissants! 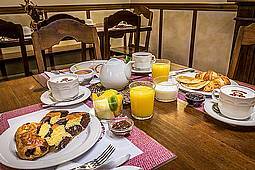 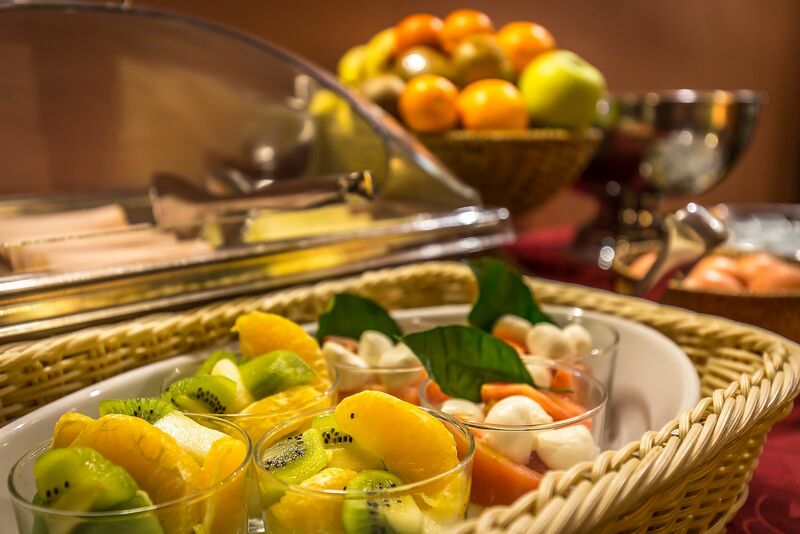 Breakfast is served from 7.00 am to 10.00 am. Croissants, pastries, different types of cakes , cookies. 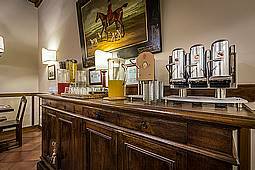 Milk, Tea and a varity of Herbal Teas, Coffee, Espresso, decaffeinated, Cappuccino, Hot Chocolate. 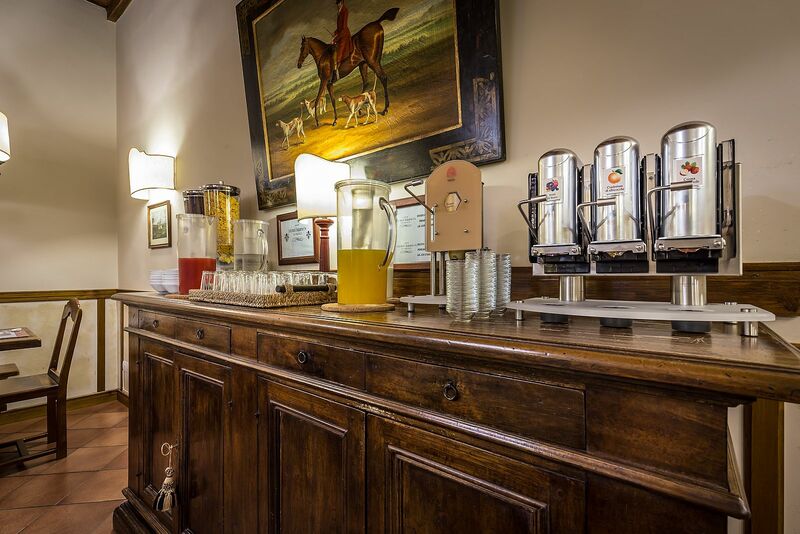 Other drinks available upon request. Ham, salami, mortadella, bacon (depending on season). On request we can prepare a gluten-free breakfast.